Depending on the structure and application of sheet metal part, there may have several processes and tools comprises in sheet metal fabrication for converting metal sheet into a workable item. Here, we will talk about the basic types of Sheet Metal Fabrication China process. Definition of industry standard, the purchased metal sheet always in flat and regular, therefore, the first step of rolled sheet metal fabrication is cutting. We apply with strong force and advanced cutting tool for cutting the metal sheet into small expected size. Shearing and laser cutting are the 2 general ways for cutting metal sheet, and laser cutting can be used in cutting special alloys, hard materials, and precious metals. Punching: Making holes in the metal sheet. Blanking: Cutting part perimeters out of the metal sheet. 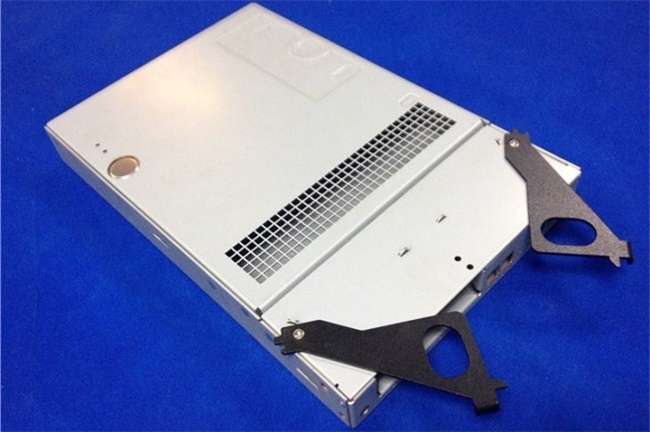 Laser cutting is always applied in sheet metal parts that in high precision and quick processing time. Laser Beam Cutting: High powered laser beams are used to cut the metal. Waterjet Cutting: Waterjet machines can be used to cut metal sheets. Plasma Cutting: This method involves directing accelerated plasma beams at the metal sheet. It is ideal for cutting electrically conductive metal sheets. Forming and Bending are the other steps in china sheet metal fabrication. Depending on the project requirements, various types of tools such as press brakes are used for creating U-bends, V-bends. We can form or bend the metal sheet via machining, folding and stamping, also, elastomer and rotary bending is available in our end for producing sheet metal prototype and china sheet metal part. Sometime, components are formed from various metal sheets in a project. These sheet metal parts can be fused together by welding, brazing, riveting, and adhesives. TEAM Rapid is a leading rapid prototyping and low volume manufacturing company based in China. We provide one-stop service to meet your sheet metal parts needs, no matter one price sheet metal prototype or 1000 + sheet metal parts, we can offer the solution not only for part manufacturing but also for the post finish such as painting, electroplating, printing, powder coating, anodizing, sand blasting, E-coating, polishing, etc. For more information on your sheet metal fabrication process, you can contact TEAM Rapid at sales@teamrapidtooling.com today! What are some cheap rapid prototyping companies in China ?